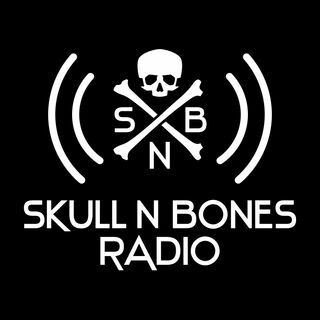 Welcome to Skull N Bones Radio. 5 friends from SoCal talk about their experiences and topics that make you literally say WTF. Interview w/ VP from Paramount Pictures/Dream Works: Pam Newton, January Recap & Pirate News!! Top 10 Places to Live, Dirty 30 and Pirate News!! Interview with Love Thy Neighbor & Andy Vargas of Santana! !